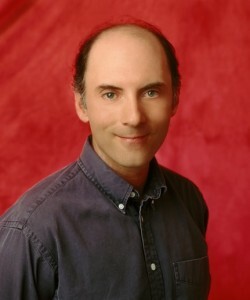 Dan Castellaneta is a dedicated actor and writer. He has a lot of warmth, and considering he does tai chi and doesn’t drink, he seems to be a man of good morals. Dan Castellaneta is an inspiration to voice artist everywhere. All pictures and information you see is property of their original owners. All rights reserved.